This is a question I have heard frequently this festive season, often from my own lips. There are a number of us confused about the extended trading hours and how these apply to different types of retail outlets. Checking websites is not always helpful as many businesses do not update their sites to show either their holiday opening times, or whether they will be open during the extended trading hours. 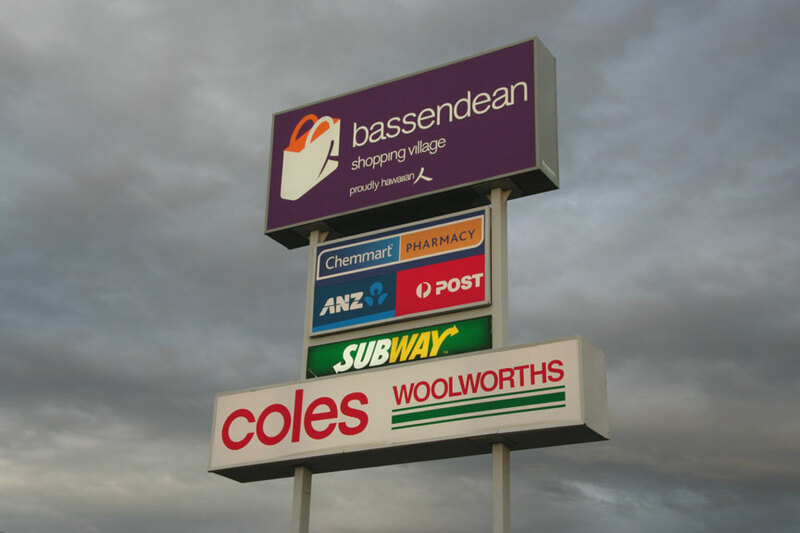 I congratulate the Bassendean Shopping Village, for clearly posting opening hours on their website – http://www.bassendeanshoppingvillage.com.au – a useful site for those of us in the catchment area. Extended trading hours didn’t seem to be a huge success at our Shopping Village – only Coles and Woolies took the opportunity to stay open, and they were not well patronised – come on citizens, get out there and spend! Use it or lose it! Can we just make it 8 to 8 everyday? Then we would all know. This would also allow for full-time retail workers to shop after work, or on weekends. The 4pm to 8pm shift would make a handy four hour shift for students. Clearly I’m not a retailer (just a devoted shopper) so I am not sure how this would actually pan out. But it’s a good starting point for a discussion of permanent extended trading hours. I don’t see how we can think we are serious about tourism in Western Australia if everything closes at 6pm, or 5pm in some localities. Hardly the state of excitement?